27-29 June, at Friedrichshafen exhibition hall/­stand no. 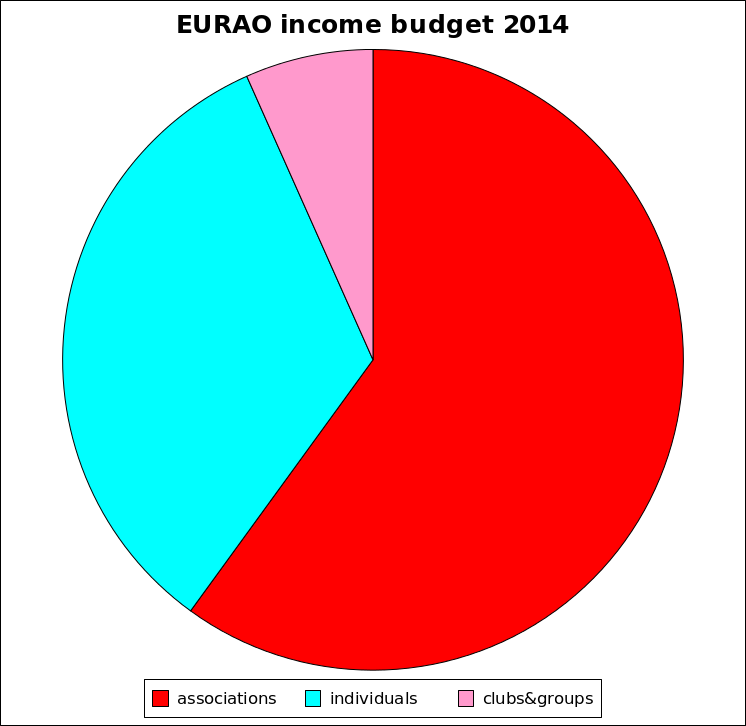 : A1-563, you will find EURAO and some of its members: AFCD, CISAR, FEDI-EA, URC and VRA, ready to exchange points of view. 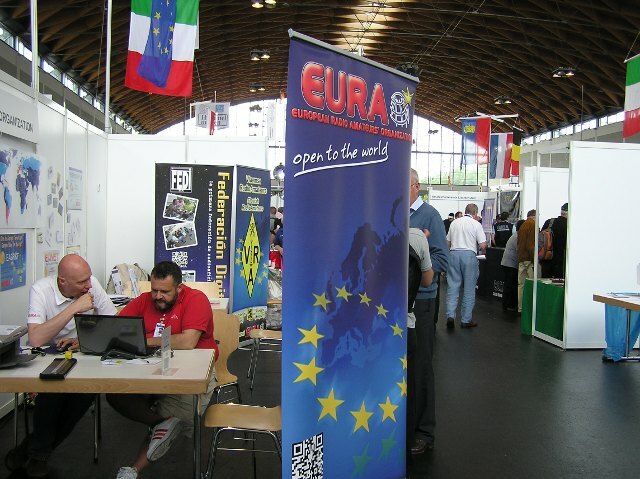 Coinciding with the HAM RADIO exhibition, EURAO will hold its General Assembly on Saturday evening 28 June. Usual topics will be addressed: new members incorporation, report of the year, balance, budget, question time, etc. Before and after, informal contacts will be possible and necessary. Welcome all kinds of members: associations, clubs and individuals. 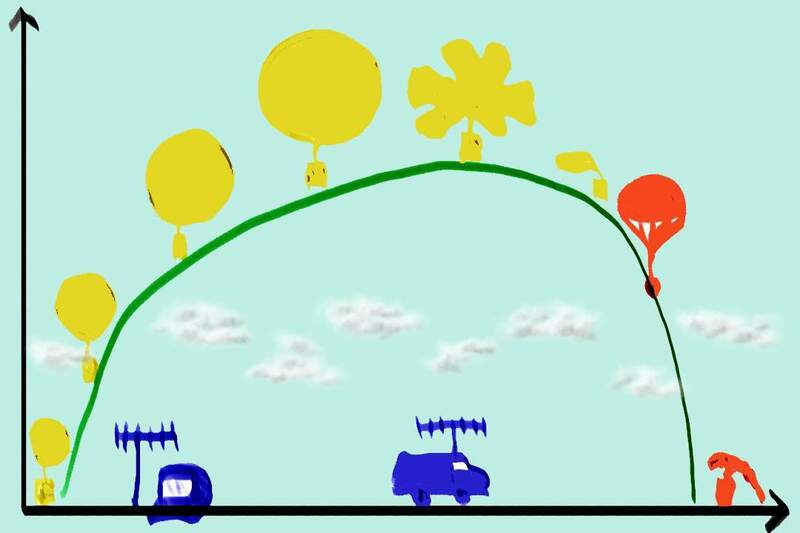 On Saturday April 12th, 2014, the FFBRA launched a balloon from Rodez, in the Aveyron department, southern France. It rose to 31681 meters altitude and traveled 10 Km. Students in the Fabre College contributed to the balloon with 4 experiments: temperature (inside and outside), humidity and pressure; also there were video and picture cameras. 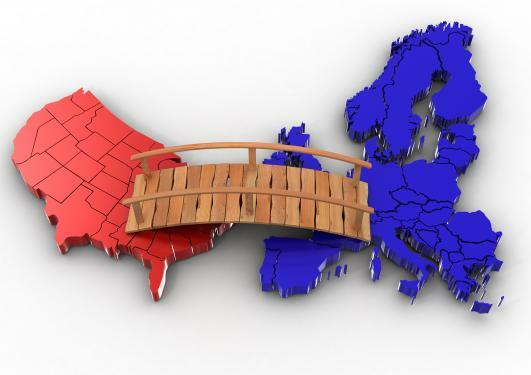 You will find several pictures and graphics in this article. 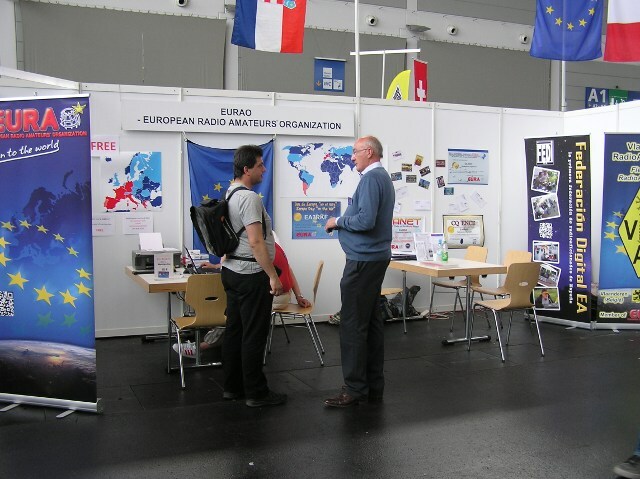 EURAO at HAM RADIO 2013. 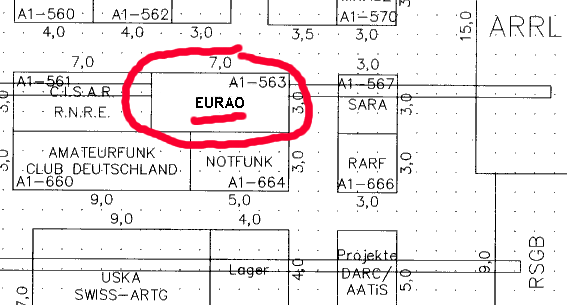 EURAO stand A1-563 in the plan.